A new study from the University of Vermont published Friday shows that regular consumption of red hot chili peppers can produce a mortality reduction of over 13 percent, essentially in deaths associated with heart diseases and strokes. It was published in the PLoS ONE science journal. Through history, the consumption of spicy food, including pepper, has been often associated with health benefits. However, just two studies can sustain that traditionally accepted affirmation. Back in 2015, China also conducted an investigation regarding the relation between the consumption of pepper and life expectancy. This new study confirms the conclusions presented by the Chinese team. Image credit: Pacific Red Hot. 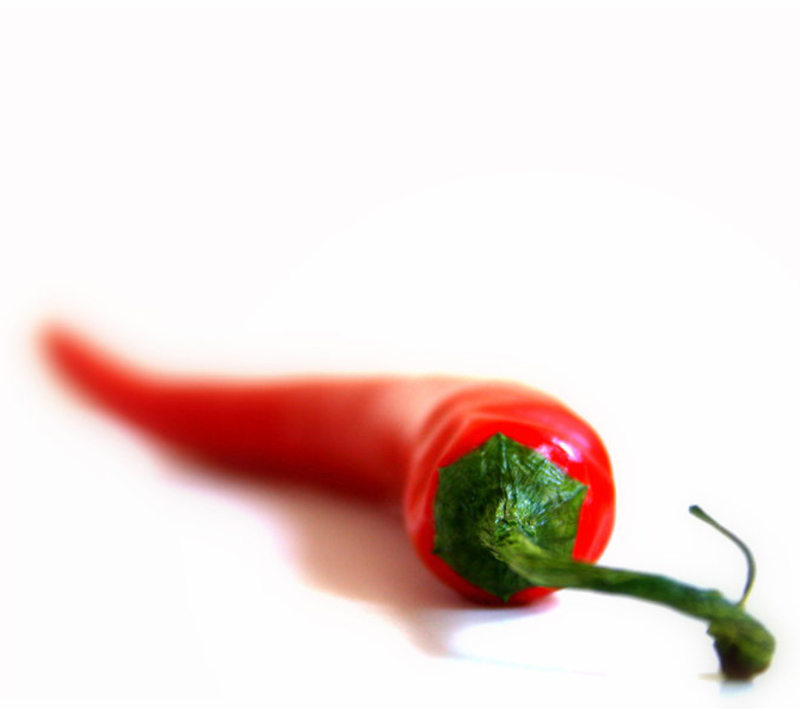 Both student Mustafa Chopan of 17 years-old and Professor of Medicine Benjamin Littenberg were in charge of the examination of the characteristics that every person presented considering red hot chili pepper consumption. In the survey, the investigation team realized that most people that consumed peppers were “younger, male, white, Mexican-American, married, who smoke cigarettes, drink alcohol, and consume more vegetables and meats and have lower HDL-cholesterol, lower income, and less education,” in comparison with other groups who don’t consume peppers. The data examination was conducted in a time lapse of 20 years, while they observed the deaths that were present during that period and analyzed the causes of each death. During that time, over 5,000 persons died. The total mortality of the participants who consumed chili peppers was 21 percent, while the percentage of the individuals who did not consume them was 33. This translates into a 13 percent reduction in mortality when this spicy food is eaten regularly. Red hot chili pepper. Image credit: iStock. “Although the mechanism by which peppers could delay mortality is far from certain, Transient Receptor Potential (TRP) channels, which are primary receptors for pungent agents such as capsaicin (the principal component in chili peppers), may in part be responsible for the observed relationship,” the study authors said when presenting the investigation. Among the possible explanations for this relation, the authors said there is the fact that capsaicin is responsible for natural mechanisms that prevent obesity and moderate coronary blood flow. Meanwhile, this capsaicin has “antimicrobial properties” that could be affecting the host indirectly. One of the authors of the study, Chopan, said the findings are not conclusive on determining the cause of the relation. 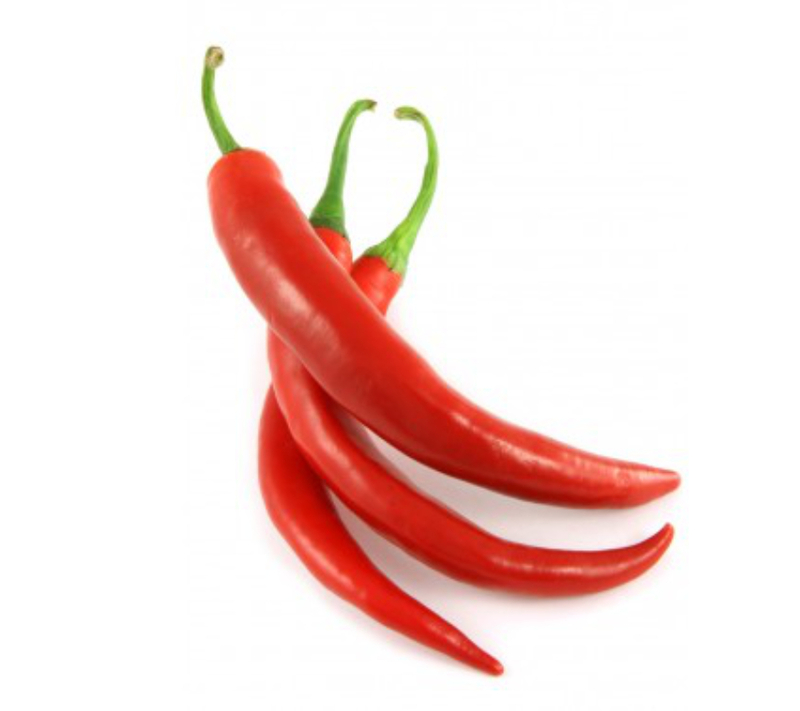 However, he recommends people to add spicy foods (like hot red chili peppers) to their diet regimes while the scientific community gathers more information through new studies and clinical trials.